Walter W. Kingsbery is “mostly” retired, but remains of counsel to the firm. He received his undergraduate degree in accounting from Texas A&M in 1975, and his law degree from Harvard University in 1979. His practice focuses on estate planning, estate and trust administration and tax-exempt organizations. 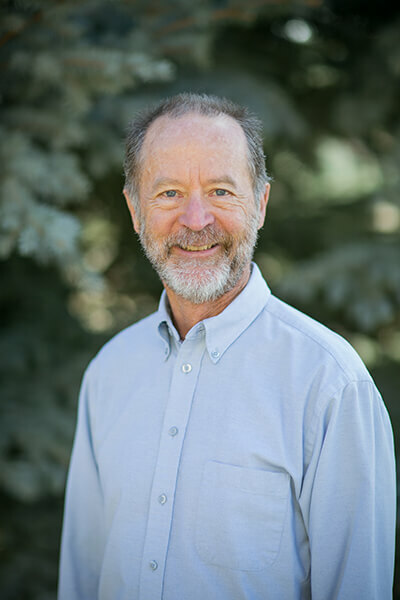 Walter is currently on the board of directors of Live by Living Foundation, and has served on the boards of the International Mountain Explorers Connection, Imagine! and Global Response. He spends his free time on a wide spectrum of outdoor activities, reading, relaxing and socializing.